Eye wrinkle fillers are very popular. Our experts at our Dermal Filler clinic here in Glasgow say Botox is the best treatment, although more commonly known as eye wrinkle fillers to target the crow’s feet or wrinkles that appear at the corners of the ears, Botox is not a dermal filler, it is a procedure that relaxes the muscles that cause the fine lines and wrinkles around the eyes professionally known as a neuromodulator. If there are fine hollows under the eyes, that tear trough area can best be treated with Restylane or Belotero. Products like Juvederm or Perlane are too thick for this area. Eye wrinkle fillers – are they safe? Eye wrinkle fillers are pretty safe, it is where the type of eye wrinkle product used is wrong that can cause all sorts of problems, which is why for any eye wrinkle fillers it is always best to consult a clinic such as ourselves. 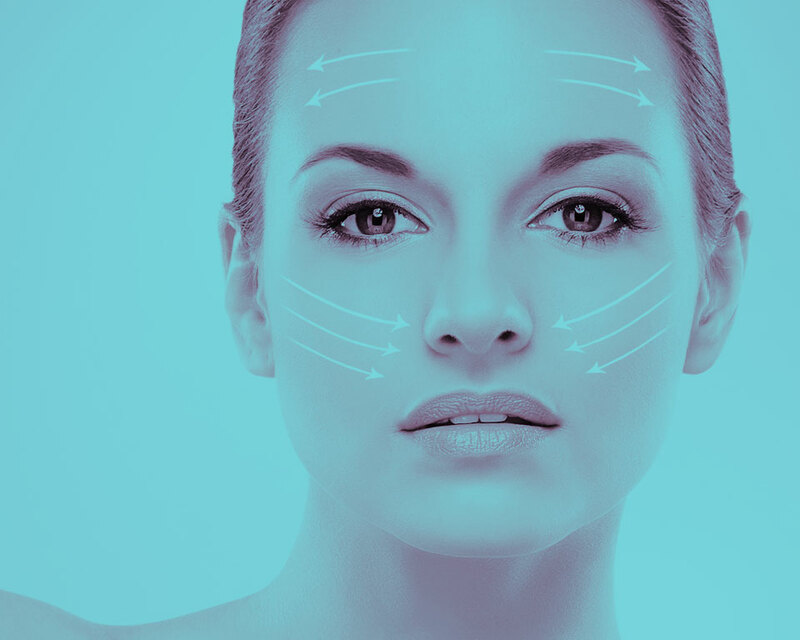 A combination of filler and neurotoxin such as Botox will give you the best and safest results. It really depends on which eye wrinkles the treatment is for – if it is the crow’s feet area, then Botox is the best way to soften these. A filler would not be the recommended for either types of these wrinkles around the eye. There are some fillers that can be used around the eyes, but it is mainly for filling in the tear troughs. Just as important than the filler is the injector and placement. This is probably one of the most difficult areas to inject well. Our experienced practitioners will always evaluate your skin and determine what is the best course of action. This procedure takes a fair amount of experience to perform, which is why you should always make sure you pick a well-established clinic, experienced staff in eye wrinkle fillers, like ours. Eye wrinkle fillers – is a consultation needed? 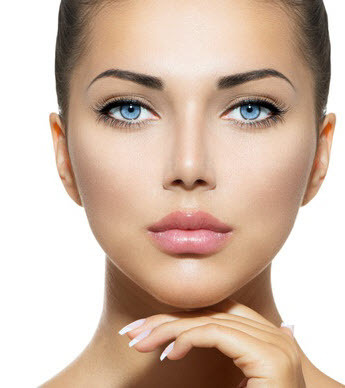 Eye wrinkle fillers as with all our dermal filler procedures will firstly need a consultation. If we agree the dermal filler procedure is right for you this can be administrated immediately after the eye wrinkle fillers consultation. Get in touch today and arrange a FREE consultation with our highly experienced team.